The delivery of context-sensitive, competency-based and bespoke medium- and longterm operational mentoring and training. 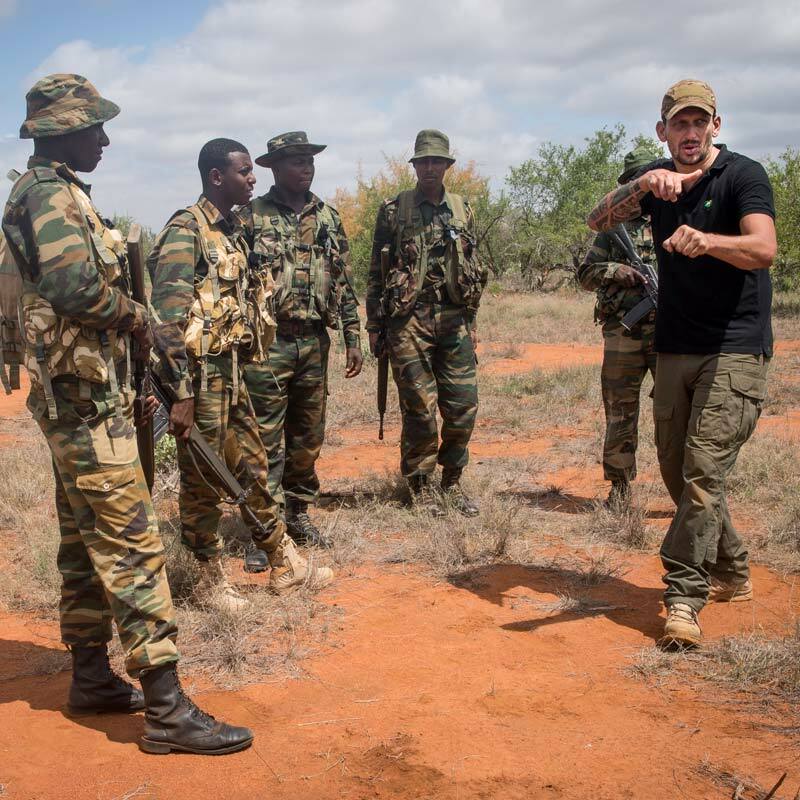 Ranger Campus is assisting conservancies, governments and non-profit organisations in integrating relevant competencies in their current law enforcement operations. We do not believe in short-term training initiatives without follow-up. 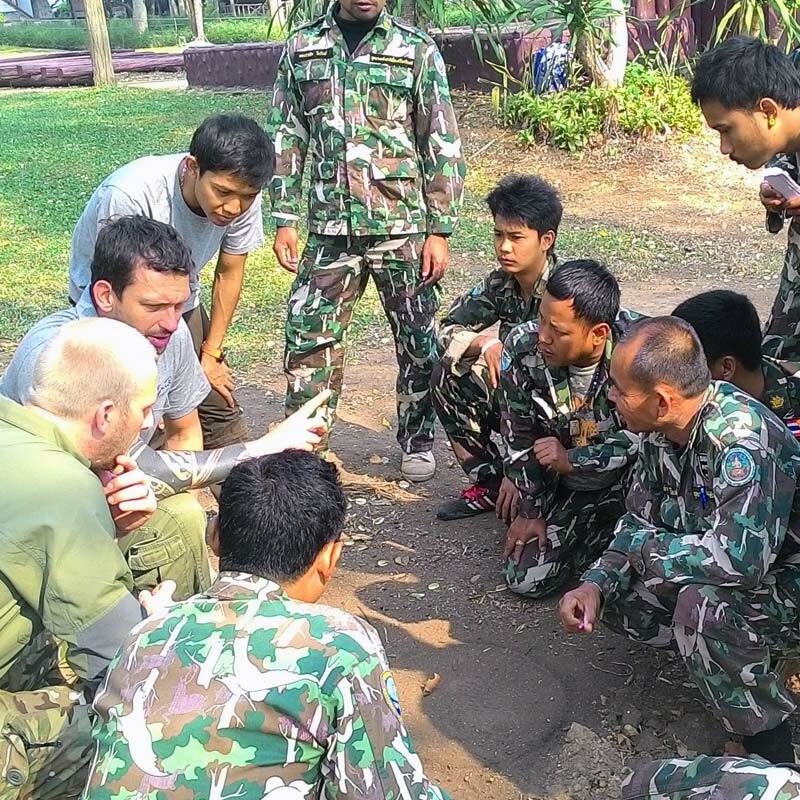 In order for new skills, techniques and procedures to become an intrinsic part of protected area law enforcement operations training and competency development should be an ongoing process. We deliver training following a train-the-trainer (T3) format, and follow-up by measuring competencies over a longer period, and delivering refresher training where needed. 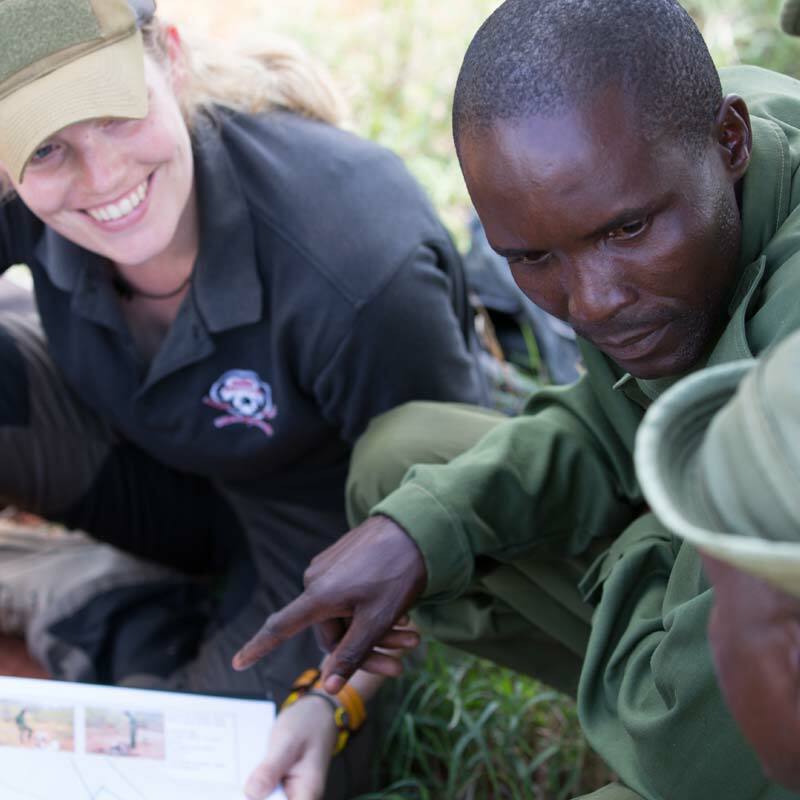 Through Ranger Academy we offer access to training material for our certified trainers and ranger trainees. As part of integration training we place our experienced law enforcement trainers in the protected area to advice and mentor junior and senior leadership.